See how a single Marinoni charger is used by Casa De Perrin - the Californian leading luxury tabletop rental and design company - in 24 different ways. 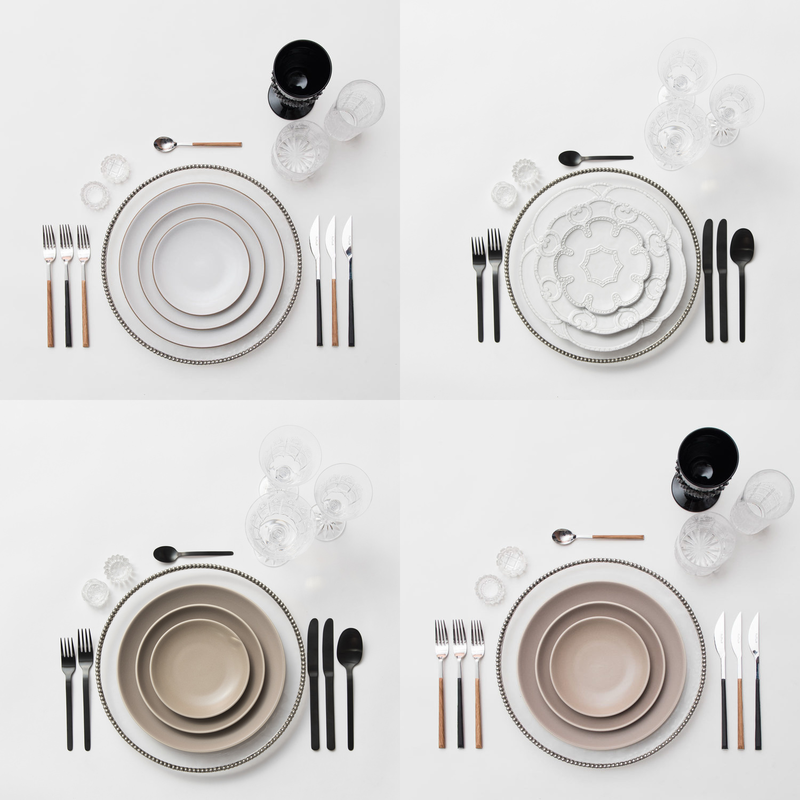 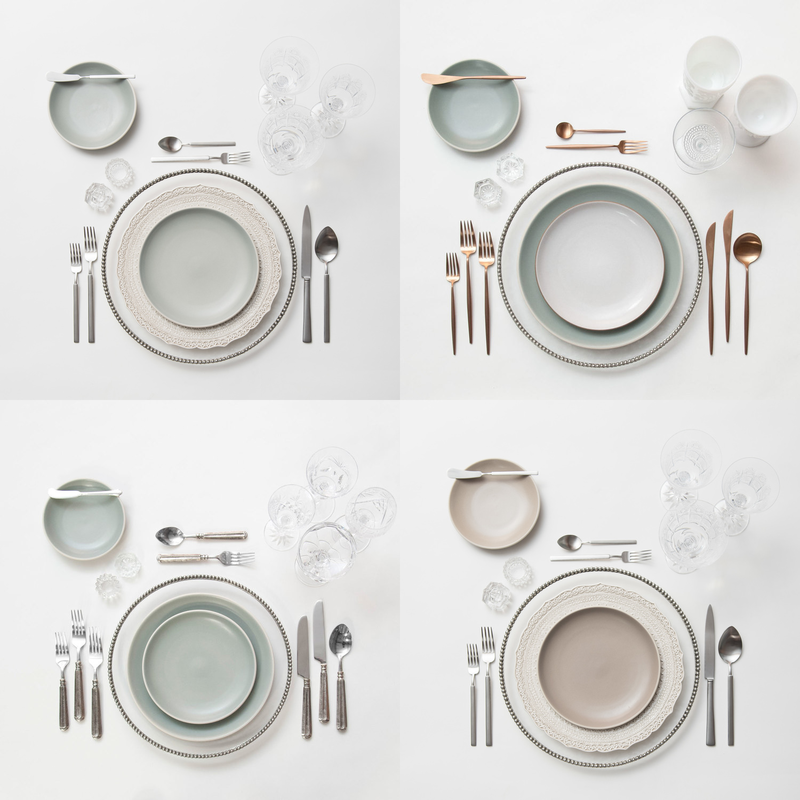 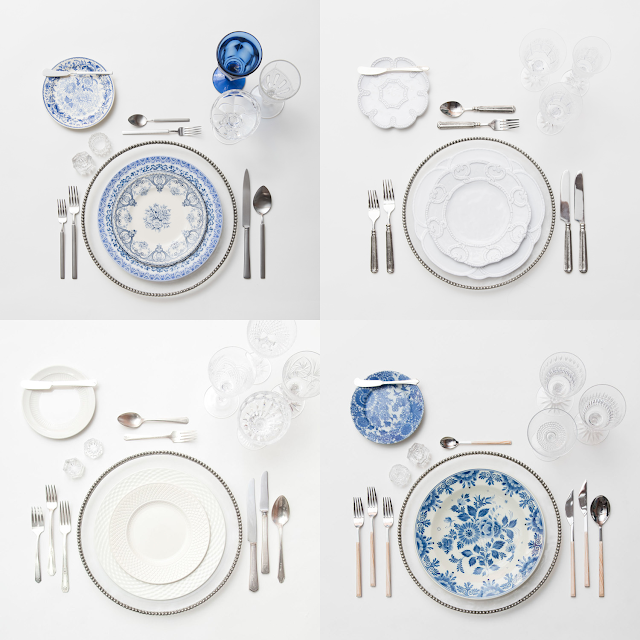 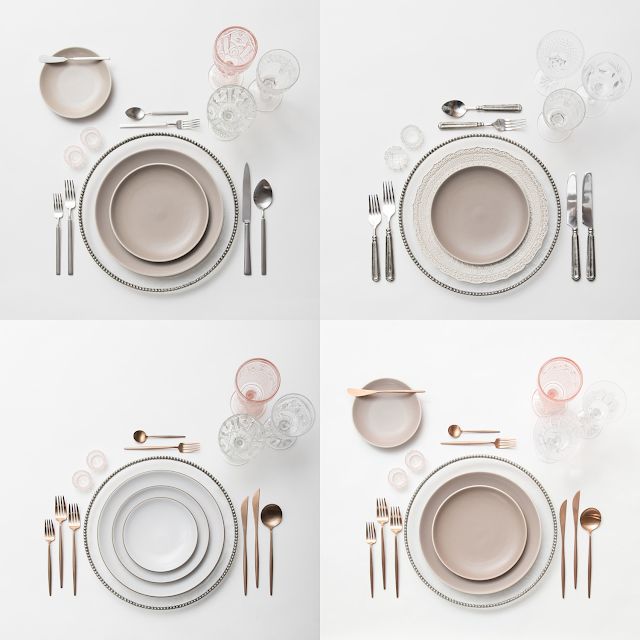 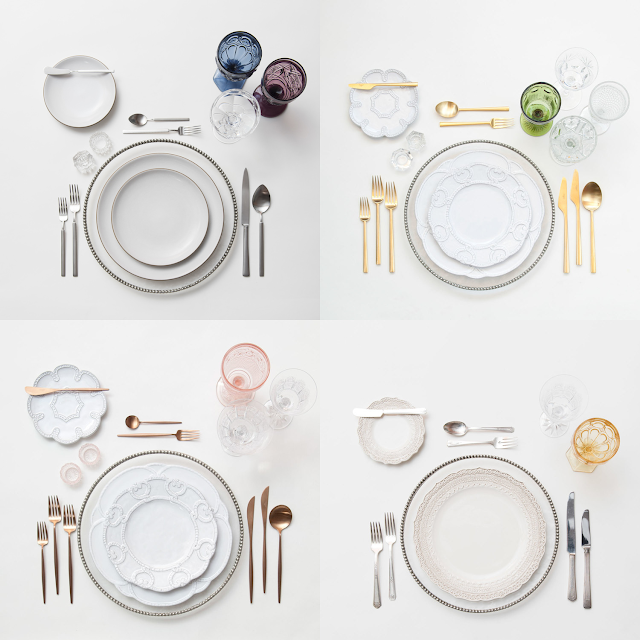 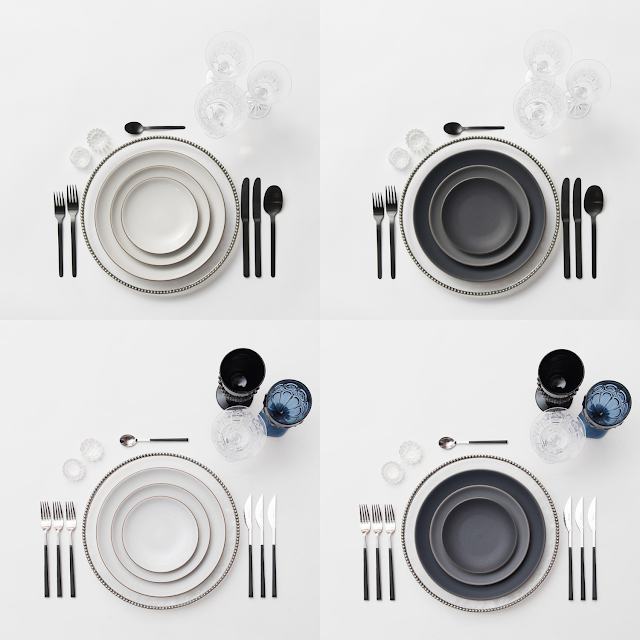 We sorted them into 5 different moods, get inspired by their unique table settings and choose your favorite one. Visita il profilo di MARINONI Pewter su Pinterest.